Meant for more, the 2017 Crosstrek is a rare combination of capability and efficiency with a high 8.7 inches of ground clearance, standard Subaru Symmetrical All-Wheel Drive, and 33 highway MPG efficiency. Factor in the durability that Subaru is known for—96% of vehicles sold in the last 10 years are still on the road today —and it’s clear: In the Crosstrek, you are going to love where it takes you. If you’re shopping for used Subaru Crosstrek near Spokane, Spokane Valley, Mead, Colbert, Cheney, Deer Park, Chattaroy, Medical Lake, Liberty Lake visit our Used Car Dealership in Spokane. Subaru is known for their longevity, so when you buy a used 2017 Subaru Outback from Dave Smith Spokane, you know you are getting a great deal on a car that will last. 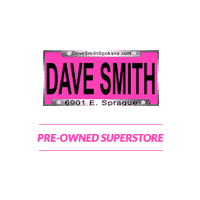 Find used AWD Subaru at Dave Smith Spokane. Visit us for a test drive and our experienced sales staff will help you find the perfect AWD car, so you can tackle winter in Spokane. A used 2017 Subaru Crosstrek will get you where you need to be, with power. With Subaru Symmetrical All-Wheel Drive and 8.7 inches of ground clearance, rough terrain is a breeze when you drive a Subaru Crosstrek. With 33 highway MPG you can spend less time worrying about where the next gas station is and instead worrying about what adventure you’ll go on next. Adventures are more fun with friends, and with 97.5 cubic feet of interior volume there’s plenty of room to fit all your gear and your friends. If you’re needing to haul larger items, the 60/40-split flat-folding rear seats make it easy. 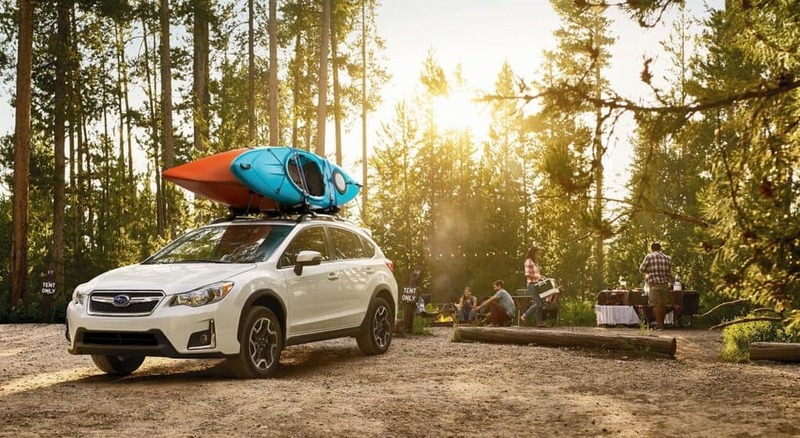 On top of the storage room inside a used 2017 Subaru Crosstrek, you can take advantage of the standard roof rack and transport your bikes, kayaks, or gear without worry.